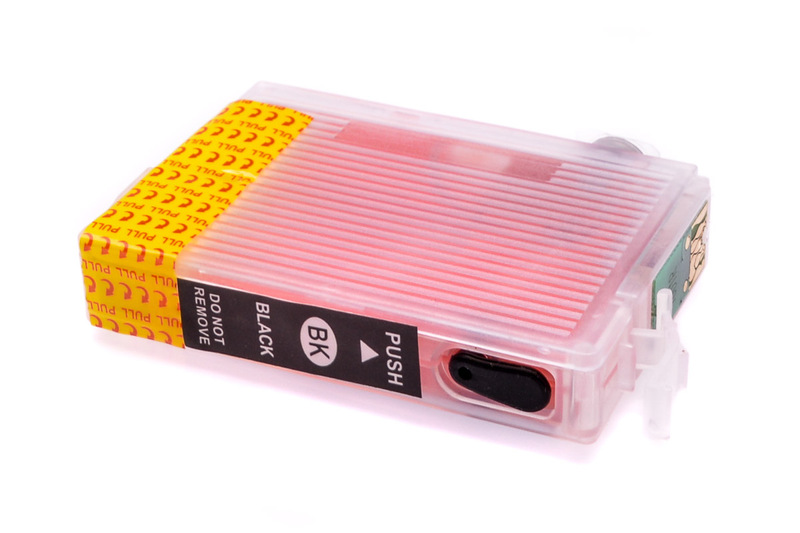 Prints your HP or Canon printer white pages or strips? Then, you should clean the print head. 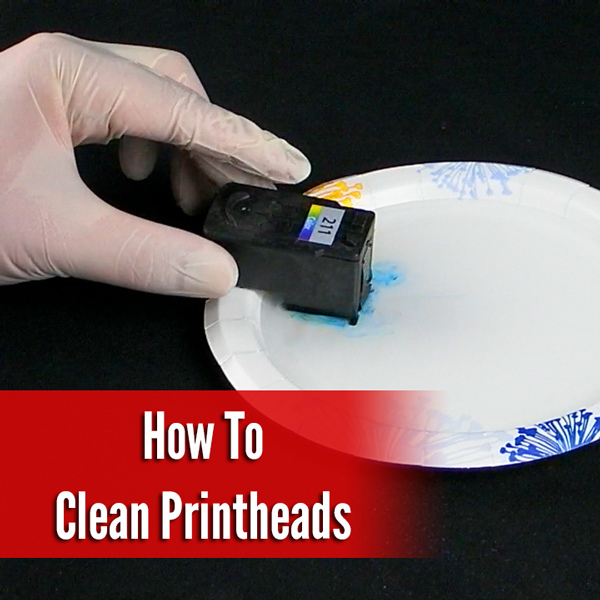 Because you can easily take the printheads from Canon and HP printers from the printer cleaning is also very simple. What are different types of print heads are there? Used for some years Canon the new and permanent print heads, which are to see their black or grey colour. These can be purchased only as a spare part and must be ordered. A new printer cost you usually hardly less than so the purchase often not worth. Before that, usually semi permanent print heads were used. You can see this in their green or blue color. These as normal supplies in stores and have to be replaced anyway from time to time. 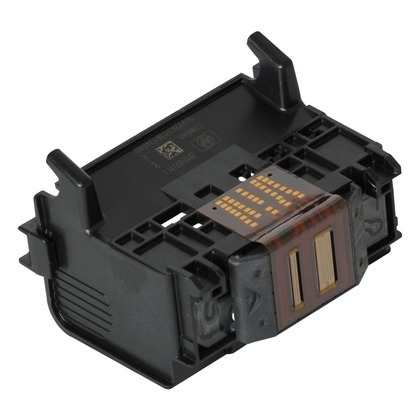 Since September of 2008, also the manufacturer HP uses a permanent print head first into the printer (HP Photosmart D5460). This looks very similar to the print head Canon and also the cleaning tips you can apply here. What to do if the print head is not properly working? The first step should always be to check the printer cartridges . These must sit correctly in the print head. Also, also the films must be deducted completely. Also the used ink plays an important role. Cheap ink here often makes problems while using original ink less likely the print head dries up. 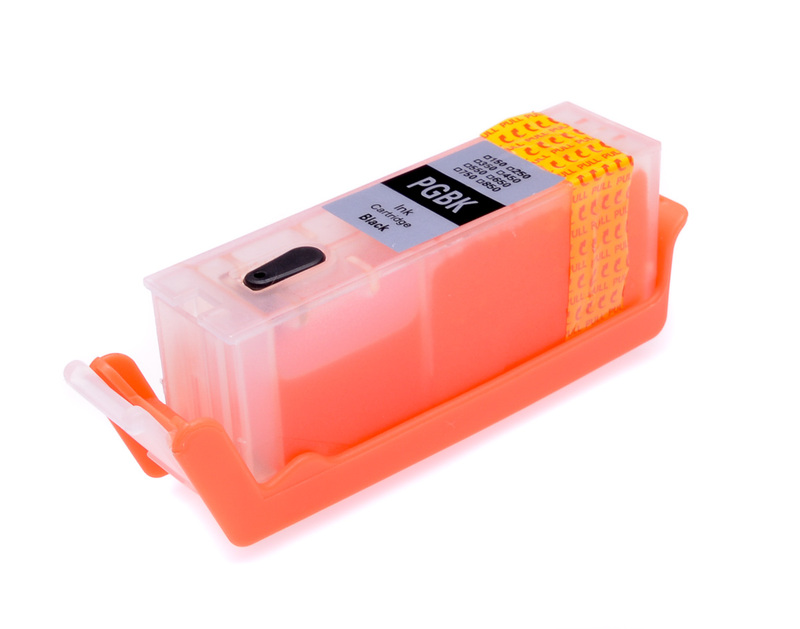 First, it is recommended therefore to insert original printer cartridges . Another print with cheaper third-party ink can completely destroy the printhead. 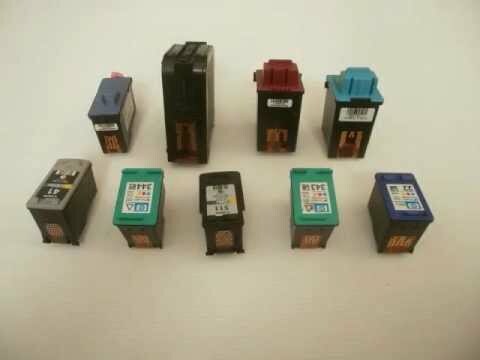 What colors (ink cartridges) are affected? Only on the basis of the grazing-expression is sometimes not knowing which ink cartridges for the ugly pressure are responsible. The easiest way to find out this by performing a nozzle check in the driver menu of the printer under maintenance. First, a thorough cleaning of the print head should then also take place under this menu item to find. After the 3rd or 4th unsuccessful attempt it should pass to the next method however, because cleaning consumes much ink, which is very expensive. Canon can be removed very mild the print head printer from the printer. To do this, just a grey lever must be released. Intensive cleaning does not work you should try head to clean by hand. 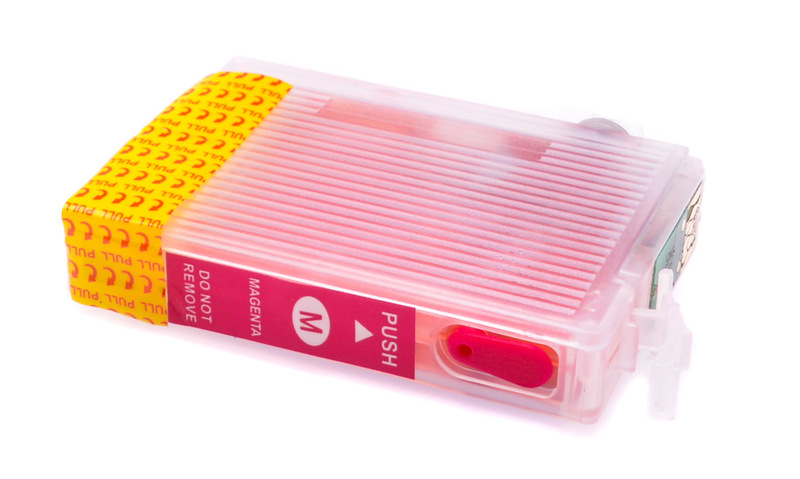 Caution: Please make sure that the ink causes no stains, these are often difficult to remove. 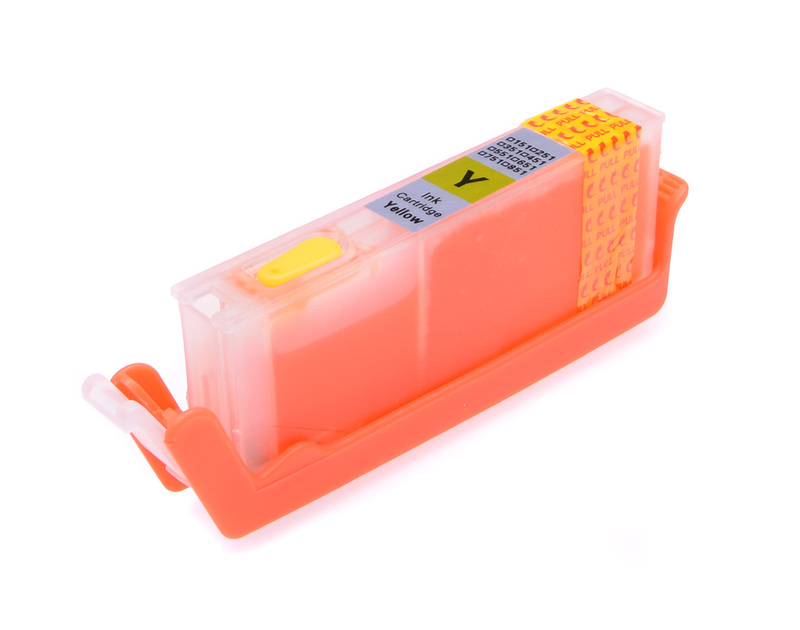 To manually clean the print heads, once remove the cartridges and then the head from the printer. On most models, only a grey lever must be released. Then can be a few millimeters deep pressure head in a shallow dish with distilled water or nozzle cleaner (Printhead Cleaner) . You should make sure not to make the contacts in the water. It bathes the entire printhead, you must let then dry it very well. Can one leave the print head in the water for a few hours, from above, water can be thereby applied to solve ink. If necessary, you can make the cleaning with tap water, which is not ideal due to deposits such as lime. 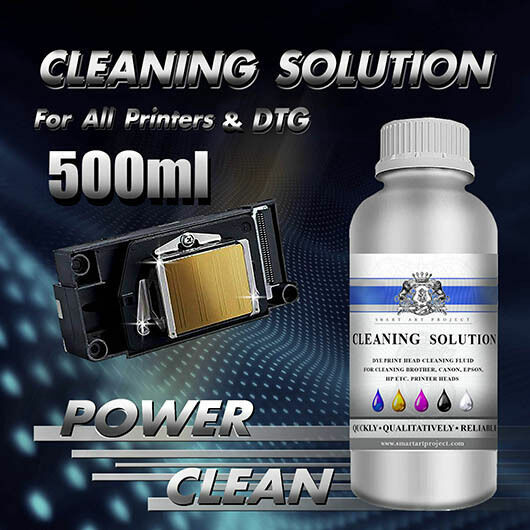 After dry print head and cartridges back into the printer and still a cleaning must be performed before everything can work again. If a manual print head cleaning has also not resolved? If the bathing of the printhead in water brings no improvement, it doesn’t look good. Once again, you can repeat the process with alcohol or nozzle cleaner . The nozzle cleaner can be purchased in our online store. Another way, you might give the print head in an ultrasound machine, as one knows it for cleaning glasses or jewelry. That can work sometimes real miracles. If nothing helps, need a new print head in most cases. Such printers that work with a semi-permanent printhead, this is no problem. Here the head with ink costs little more than the ink alone. Anders’s permanent print heads, these are usually very expensive. 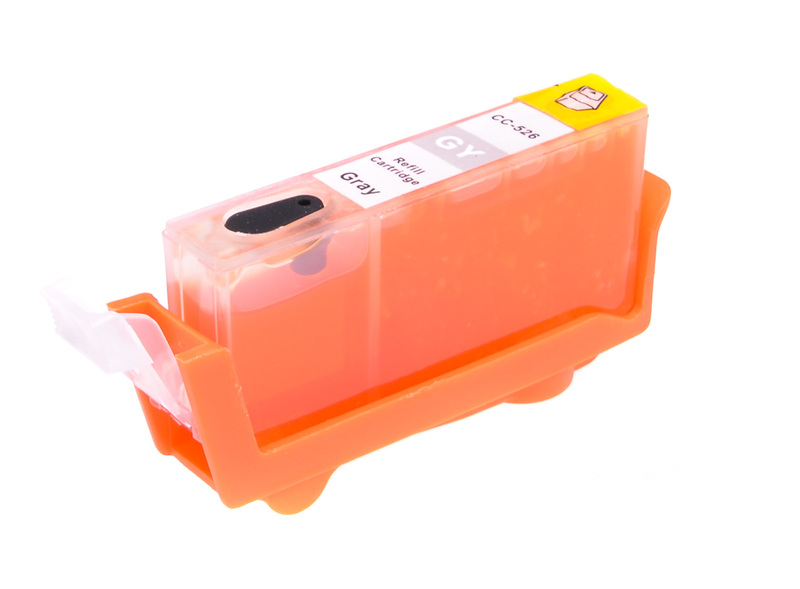 Is still under warranty its printer, then you can get free repartieren the whole thing, if it has caused the damage not through third-party ink. Otherwise is to buy mostly better than repaired. If a common manual cleaning is necessary, it is either cheaper ink or a dirty or defective cleaning unit. 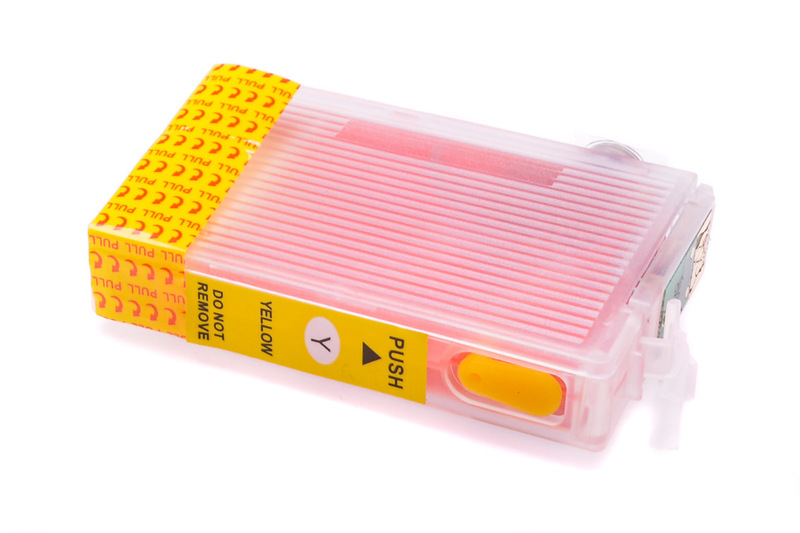 These can be destroyed through the use of low-quality ink and by frequent changes of the ink manufacturer. If this is the case, it helps to take a syringe with alcohol or distilled water often to help. This one puts a thin hose, the other end placing on a thorn, which is part of the color to be cleaned. Now gently pushing the liquid through the print head. Then remove all tools and performs some cleanings per system, then everything should work properly again. If that also does not help, then you look to best for a new printer, when the warranty is, as is hardly worth the repair except for very expensive models. 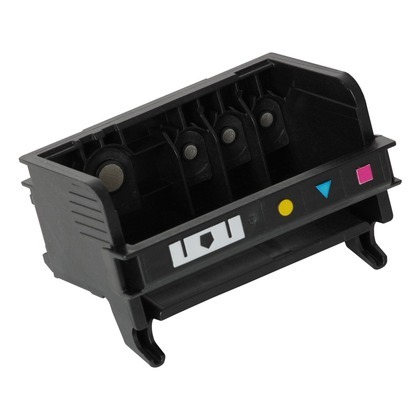 If the print head clogged very often, it is mostly an unfavourable location of the printer or inferior ink. 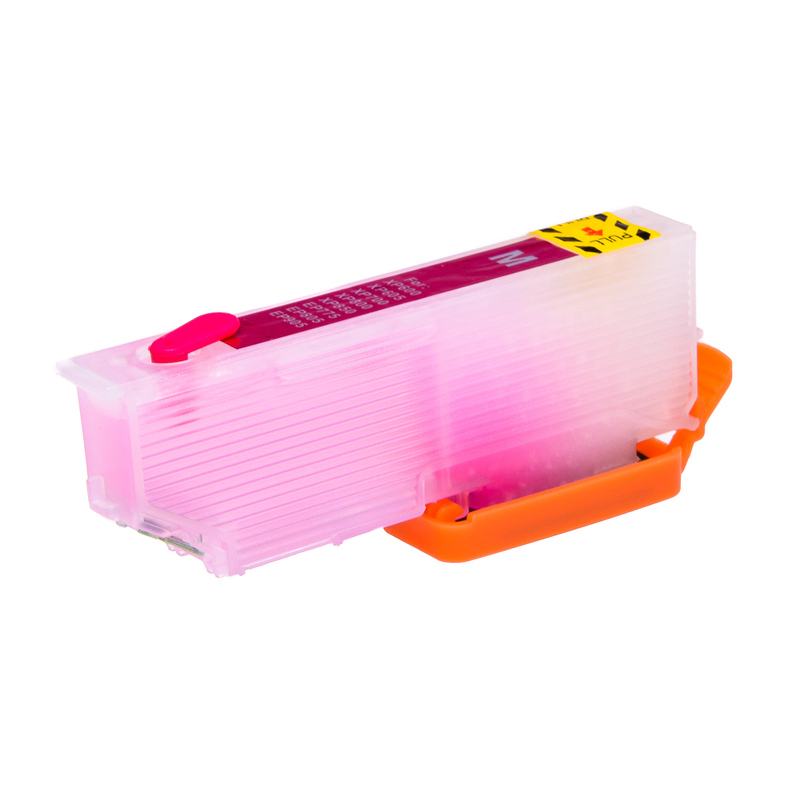 The printer should be not directly on a heat source or in the Sun, otherwise long life (some weeks) without printing are basic quickly for a dry print head. 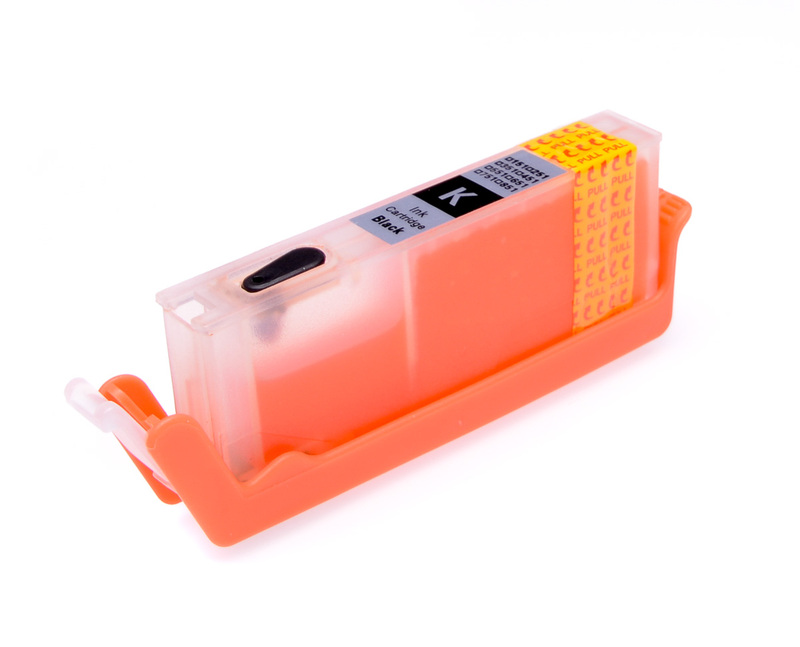 That’s why we always advice: If you use compatible ink, you should least every 1-2 weeks an expression in all the colors print. 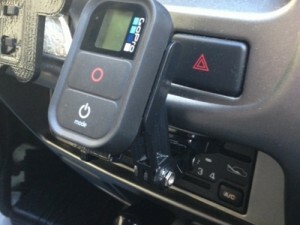 Therefore, you can prevent clogging the printhead.